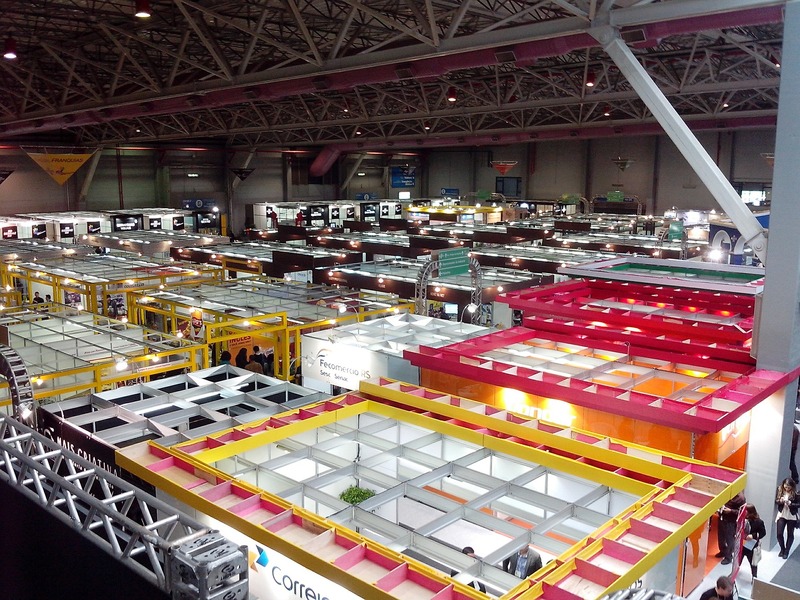 Exhibitions and trade shows can be very productive for entrepreneurs and business owners, but you don’t want to leave the event without having found everything you need for your business and without speaking to all the people you need to. 1. Identify A Target List: In advance of the event make sure you visit the exhibition website and pick out the key businesses and people you’d like to speak with. Note down their stand numbers and map a route for yourself from entry to the event, this will ensure that you have made time to speak with them first. We’ll be exhibiting at the National Franchise Exhibition on the 13th and 14th October, if you’re considering a franchise, pop down and visit us on stand F150 or book a 1:1, details below. 2. Get Some Free Advice: Exhibitions are not only a place to meet businesses, they also offer lots of opportunities to learn from the best. If you’re just starting out and considering a franchise opportunity ask for advice and attend some of the master classes to gain some valuable and free advice. 3. Network: Think of the event as a big networking arena! Prepare a 60-second pitch in advance and strike up conversations with other like-minded business people to discuss your idea (and theirs). You never know who you might meet and who can help you on your journey! 4. Get Motivated: Events can really help drive your passion for what you do and what you’re planning to do. Get motivated by talking to people, finding out what makes them succeed and importantly visit some of the motivational business talks too. 5. Take Breaks: In all the excitement it can be easy to forget to recharge your batteries. Take time for a break and recap everything you’ve seen. Use the opportunity to check in with your list and make sure you’ve spoken to all of your key businesses and people. If you have spare time set aside at the end of the day, visit a few other businesses not on your list and soak up their valuable advice- it won’t do you any harm. Will you be visiting the National Franchise Exhibition in Birmingham? Book a 1:1 with the Home Care Preferred franchise team- click here. For tips to becoming a franchisee, view more here. Or get in touch via our contact page.